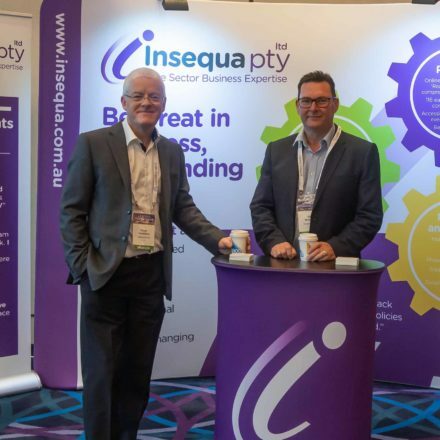 Insequa Directors Bill Watson and Peter Hamilton have hit the ground running in Australia, exploring the possibilities for offering some of the Insequa magic to an aged care sector that has been struggling. 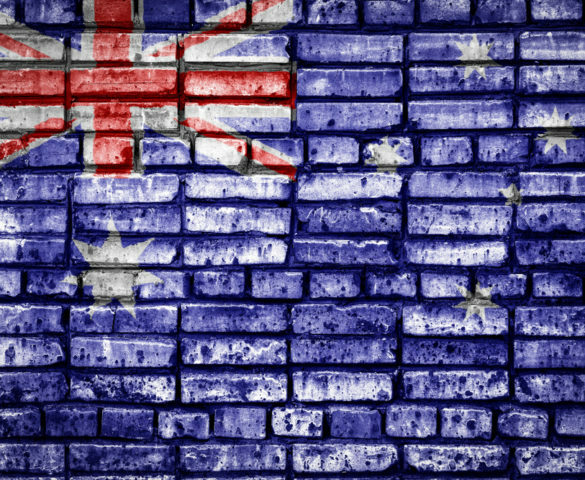 Don’t worry, they’re not abandoning the UK for pastures new, simply reaching out to another part of the world where aged care is at a critical juncture, and insights from experts like Bill and Peter offer real value. Back home in the UK, the rest of the Insequa team continue to provide stellar support for social care companies seeking tender writing, CQC compliance and policy support – we have had a really busy opening to the year, and it doesn’t look as if things are going to slow down any time soon. We’re busy because we’re good at what we do – so if you need help with business support for your social care company, don’t hesitate to get in touch. From what we hear from Bill and Peter, events in Australia have been fast and furious, too. Here’s a quick Q and A with the intrepid pair on how they are finding the different environment for aged care Down Under… They’re so fired up and excited with so much to say, this blog is being split into two parts. Be sure to check out the sequel next week! Q1: Aged Care in Australia has had a bumpy few years with some bad news stories in the press, leading to some real soul searching about how care is delivered. This has culminated in a Royal Commission into Aged Care Quality and Safety that is ongoing. The care of the elderly is under the spotlight as never before in Australia – how is the sector responding? BW: It’s responding well overall, but as you would expect, there are different views across the sector. There is a significant body that feels a Royal Commission isn’t welcome and isn’t required. They argue the sector knows what’s wrong and how to put it right and it doesn’t need a lengthy and expensive Commission to provide the answers. They reflect on the banking Royal Commission last year, which was seen as somewhat of a lame affair (weak recommendations that haven’t been implemented), and don’t have confidence the Commission is going to introduce anything helpful. Others welcome the Commission but have reservations about its constitution, terms of reference and representation from the sector. I would say the smallest proportion of the provider market place are wholly welcoming of the Commission. None of this should be taken to infer there is a resistance to change or any denial that the sector has problems. The debate is how to move forward, not whether a move forward is required. My general impression of the care sector in Australia is that it is a mature, sophisticated market place with many, many more high-quality providers than sub-quality providers, and there is a strong agreement that changes are needed in funding and regulation. PH: There are bad news stories in every sector you look at which doesn’t mean the whole sector is the same. It’s rare there are systemic failures across an industry, and I think the Aged Care Industry in Australia has done a lot of soul searching itself without the Royal Commission. Providers are constantly looking to improve, and they have a superb attitude towards sharing best practice with each other. Perhaps one area we find different is that Disability and Aged Care are so separate in terms of delivery and funding models and are positioned in separate corporate structures. I hope this will eventually manifest into a more Pathway lead Care system as those in Aged Care can develop disabilities and possibly miss out on funding mechanisms designed to support them. Q2: What are the main differences in how care is commissioned between Australia and UK? BW: The funding mechanisms are very different in several ways and some of those I’m still getting my head around to be honest! A very significant difference is that in Australia, for home care at least, funding entirely follows the Service User, or consumer, in what we would recognise as Direct Payments. A person is assessed by a government representative who makes a judgement about the complexity of care required, on a banding from 1 to 4. The consumer then receives the funds into their bank account, and they are free to purchase support from any provider registered to deliver their required level of care; not all providers are registered to provide all bands of service complexity. Residential Aged Care, which at around 75-80% of all provision, is by far the largest proportion of all care for older people care in Australia, is funded mainly via a Government statistical return, based on bed numbers and dependency levels, called the Aged Care Funding Instrument, or ACFI. That’s a very simplistic summary though. These funding mechanisms run alongside a very complex array of subsidies, grants, bonds and private funding arrangements. A further point of complexity, and this takes a bit of getting used to, is that Aged Care and Disability Services are totally separate entities; different funding mechanisms and totally separate regulatory frameworks and bodies. So, a provider delivering support to an older person with a physical disability would be subject to two completely separate and different regulation standards, each with its own inspection regime and reporting requirements. They would also have to manage separate funding streams, each comprising different elements, application procedures and being managed from totally separate Government agencies. Right now, the UK’s system seems very simple and logical! Q3: How did the Leaders’ Summit go? What type of event was it? What did you learn? Who did you meet? PH: We have had huge success at the Leaders Summit 2019 and will be rebooking for the next Summit when it is announced. We had plenty of visitors to our stand and even attracted a mention in the Key Note speech at the start of the conference. The difference we have found in Australia is they have a very “Can Do” attitude, so as soon as the Summit finished, we started receiving queries from those we had spoken to. When can we meet? What price can you provide for the services we need? We have therefore several meetings this week to discuss potential opportunities from both a delivery perspective on policies, compliance audits and on more medium-term strategic opportunities. The latter is of great interest to me as we have the opportunity to leverage a lot of interest in our policies. At a separate meeting we were looking into the possibilities of obtaining support to make an electronic version of our Evidenced Understanding product for Australia, with perhaps some more options for clients in the future back in the UK. BW: It went really well. We got some good interest in our services and it served as an excellent launch for Insequa Pty Ltd. We’re now talking to several potential clients. 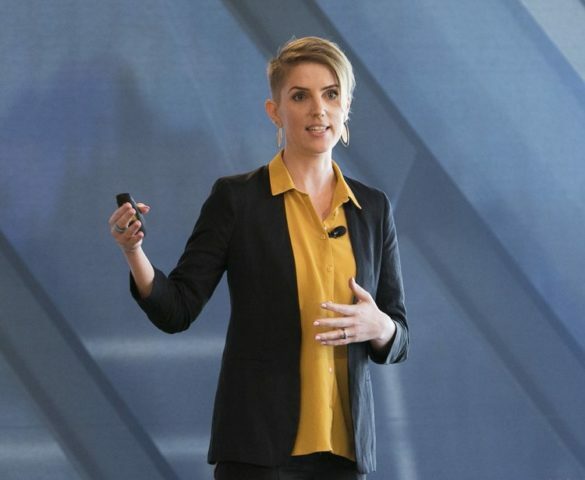 The Leaders Summit is a sort of executive conference, gathering company owners and senior decision makers from across the Australian care sector. We learned loads, too much to summarise here. Moving into a new market place in a different country involves a very daunting and steep learning curve and the presentations and discussions within the Leaders Summit main programme, and the many informal conversations that occur at this type of event, are invaluable in getting to grips with everything. The speakers were excellent. One scary thing I did learn is that 42% of care providers in Australia are running at a loss. This is a staggering figure, not least because of the demographic transition happening in every ‘western’ country with the baby boomers, well, booming. The solution to this situation is not easy or straight forward. But Australia’s not alone in this respect. We know in the UK many providers are struggling. The Local Government Association estimates a 1.4 billion annual funding gap (the difference between what is funded and what is delivered) in the care sector and this is very serious and not sustainable. We both have big, structural issues to deal with in how we create a provider market place that is robust and resilient enough to face the delivery changes we know are on their way very shortly. Anyway, who did we meet? Some excellent people. Chris Baynes, the MD of DoComeMonday, the conference organiser and font of all knowledge care-related. Check out Chris’s website for the back story on that company name – very interesting. We also met Steven Strange, the CEO of Health Metrics who has developed an AI-enabled care planning platform that analyses the person’s assessment, prompts on the care to be delivered, drawing on best-practice models, and then monitors that it is being carried out. We met a Professor of Transition from the Haas Business School in California who dared the aged care sector to do something disruptive and transformative. I could go on (and on) but instead I’ll move on. Q4: What is the best thing about the Aged Care sector in Australia? PH: They provide Retirement Villages in Australia from 55, that’s a year younger than me!! Q5: What advice would you give the aged care operators in Australia, given your new insights into their world? BW: Simplify your funding mechanisms otherwise there will be many more than the current 42% making a loss. I suspect they don’t need my advice though. PH: The new audit regime starts on the 1stJuly and the audit teams will cease to use the old 4-tier system and move over to the 8-tier system immediately on the 1st. Be prepared in advance. Be sure to check back next week for the second half of this interview where we’ll be discussing recruitment issues, innovation and what’s coming next in aged care, through an Australian lens.